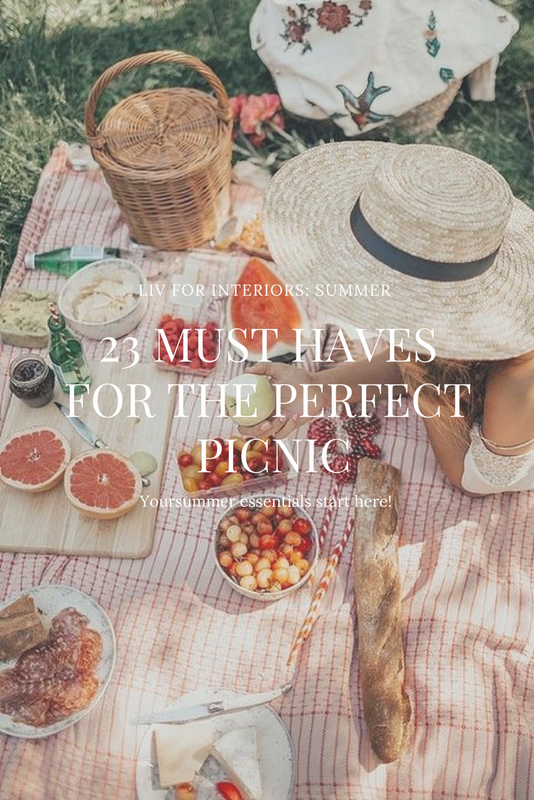 Forget those visions of flimsy paper plates, unsightly tupperware and cups that topple over at the slightest hint of a breeze; this guide gives you all of our must-haves to help you throw the perfect, stress-free picnic. With the world focused on reducing unnecessary waste, disposable paper plates are not the most eco-friendly - or pretty - option for your picnic. Melamine plates have become an extremely popular alternative to paper because of their durability, reusability and the wide variety of patterns they feature. This material isn’t limited to just plates however; think beautiful salad bowls and cutlery in bright, summery designs. 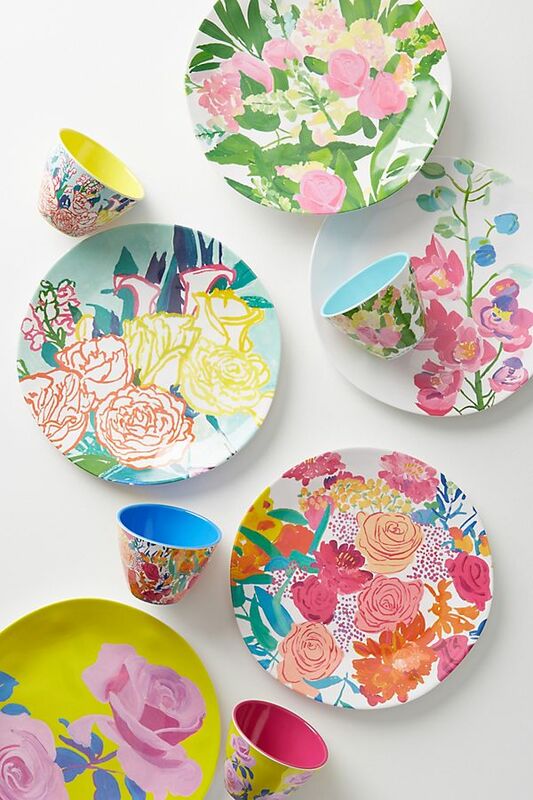 We love the wide variety of options from Anthropologie. A lot of their melamine range is often on sale, so you may be able to snag a bargain, too! Glassware is not always the most practical option for a picnic, for obvious reasons, but paper cups can also be too small and crumple easily if not packed right. These plastic options are perfect for all of your alfresco meals this summer. Add some extra colour to your picnic with either bold patterned cups such as the Royal Doulton collection (Right) or Marks and Spencer's Rainbow picnic jug and glassware. 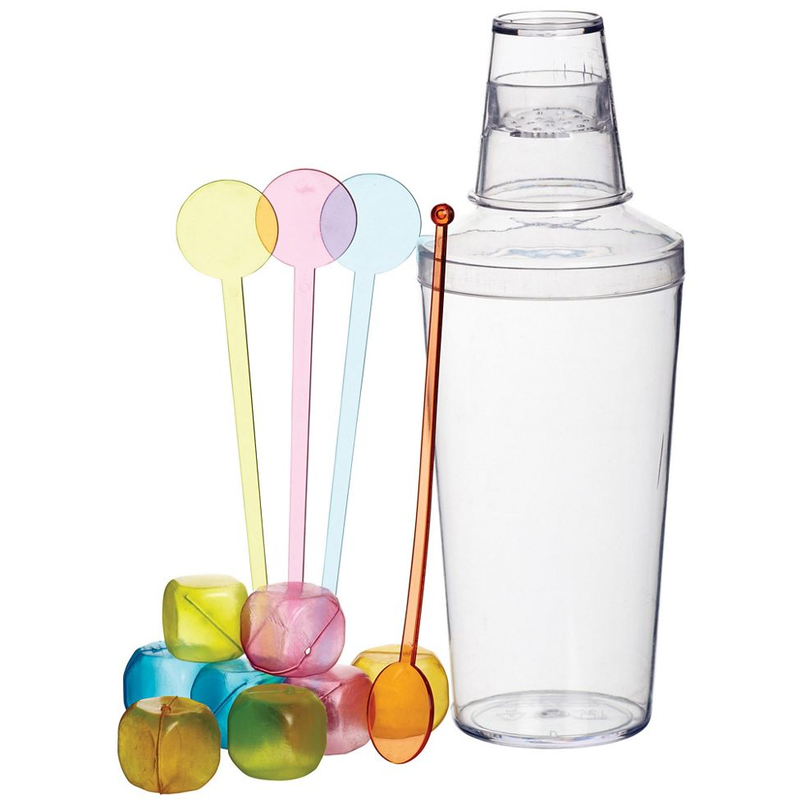 Our favourite has to be the cocktail shaker and accessories for mixing up those summer cocktails on the go. Some drinks just need to be drunk out of a straw (Pimm's mint leaves clinging to your mouth? No thank you). Now, if you're going to be having a lot of picnics this summer, reusable straws are your best option - for both your wallet and the environment. You can get either metal or bamboo straws that can be used over and over again by simply washing them out after you've used them. 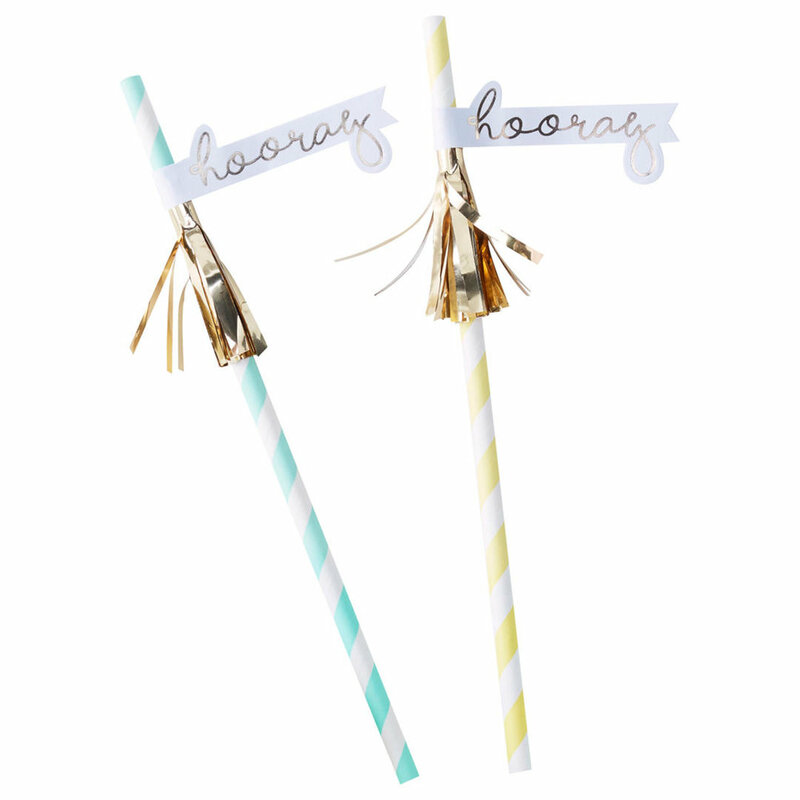 If it is a special event, then these "hooray straws" from John Lewis are an adorable option to use. 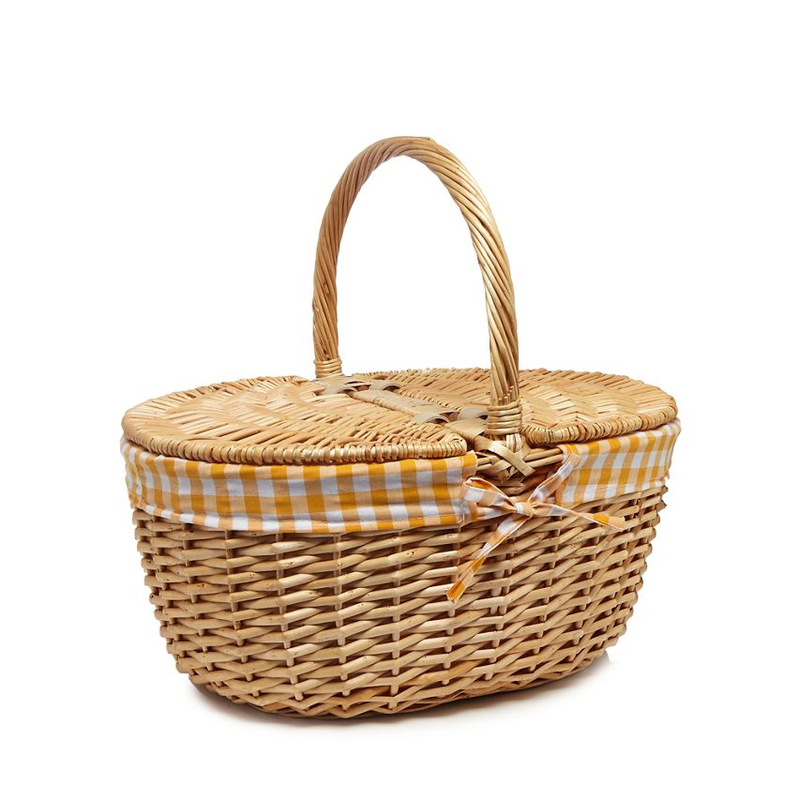 Now, the ultimate picnic dilemma: basket or cool bag? Rather than stress and argue about which is the best, we have decided to just use both - let's be honest, nobody wants warm hummus. Baskets are such a classic and beautiful option; cool bags have a bad reputation for only coming in bright, garish colours. 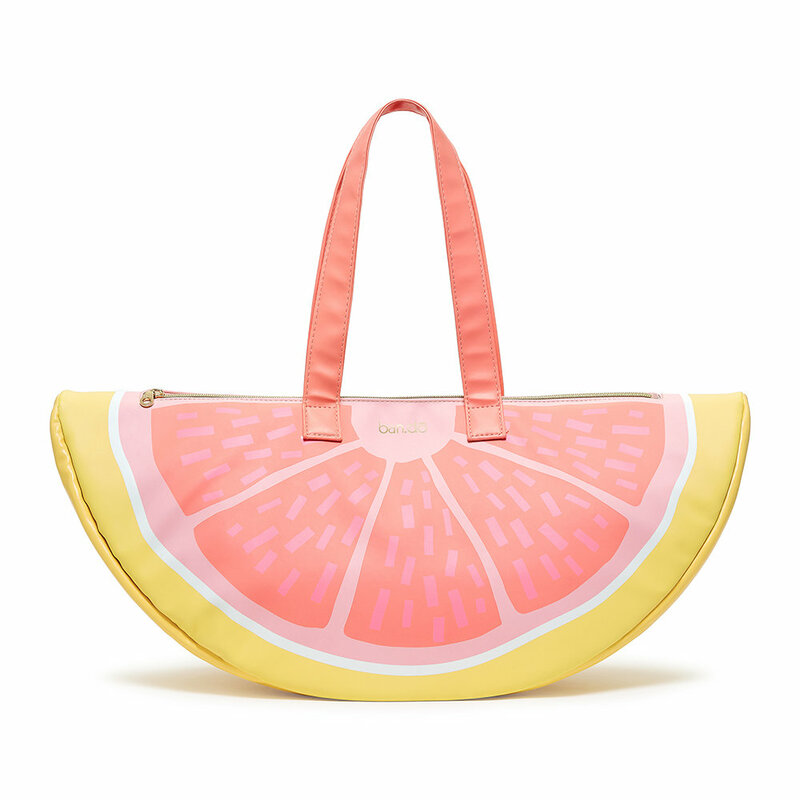 Things have moved on since then and we have found summer cool bags so cute you will happily carry them along to all of your al fresco dining events this summer. 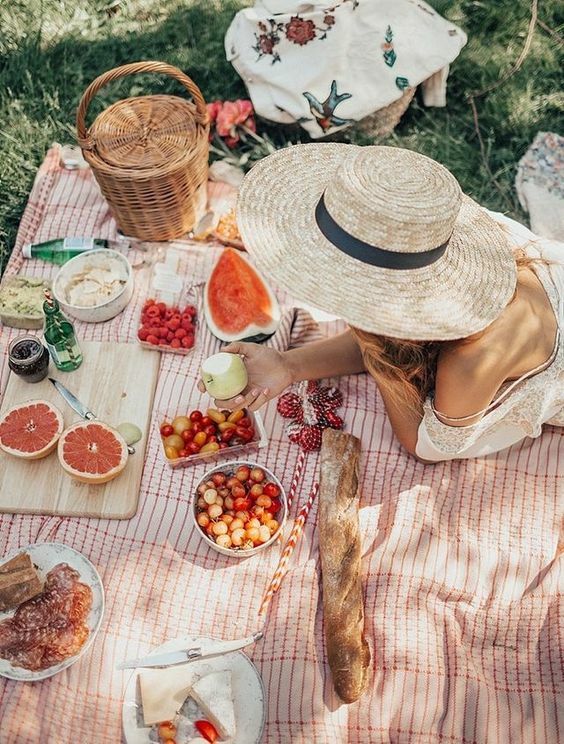 No picnic is complete without swathes of blankets to sprawl out on under the summer sunshine. This is where you can get creative. 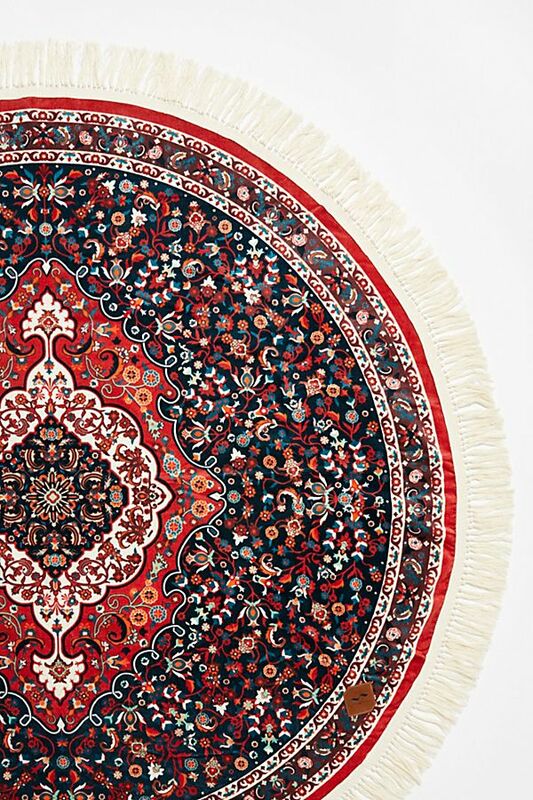 Mix patterns with solid colours all overlapping one another to create one large spread. Our favourite is the games towel from Free People (Bottom Right). If you forgot your board games then this is a fun way to include some outdoor entertainment on a sunny day in the park. As much fun as laying out picnic blankets is, sometimes the novelty can wear off, or you just don't want to risk the pins and needles of sitting on the floor. 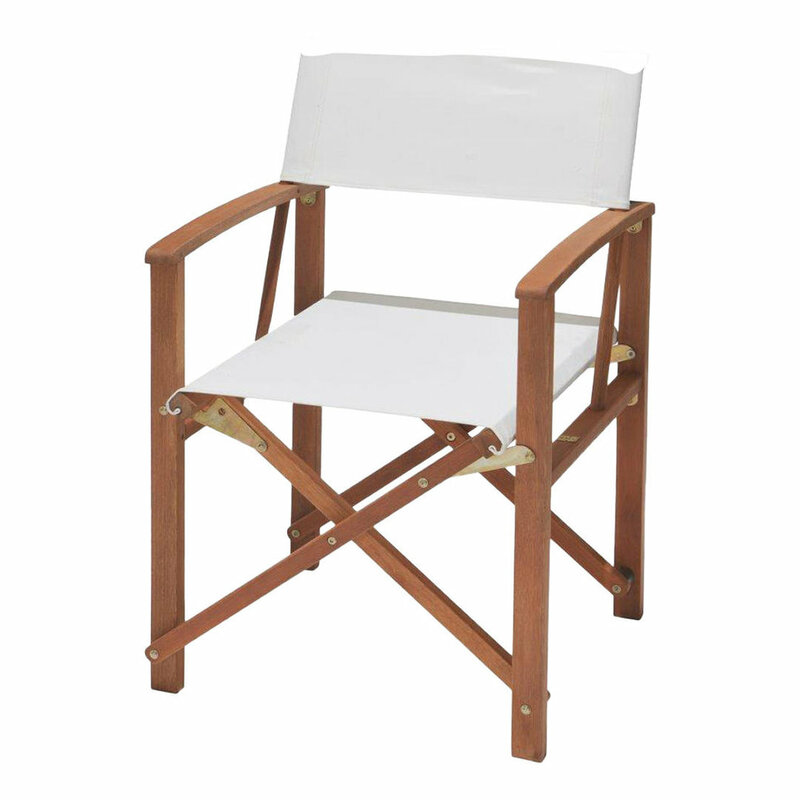 This is where the trusty folding chair comes in: easy to transport, comfortable, stylish and (most importantly) they don't take up endless amounts of space. 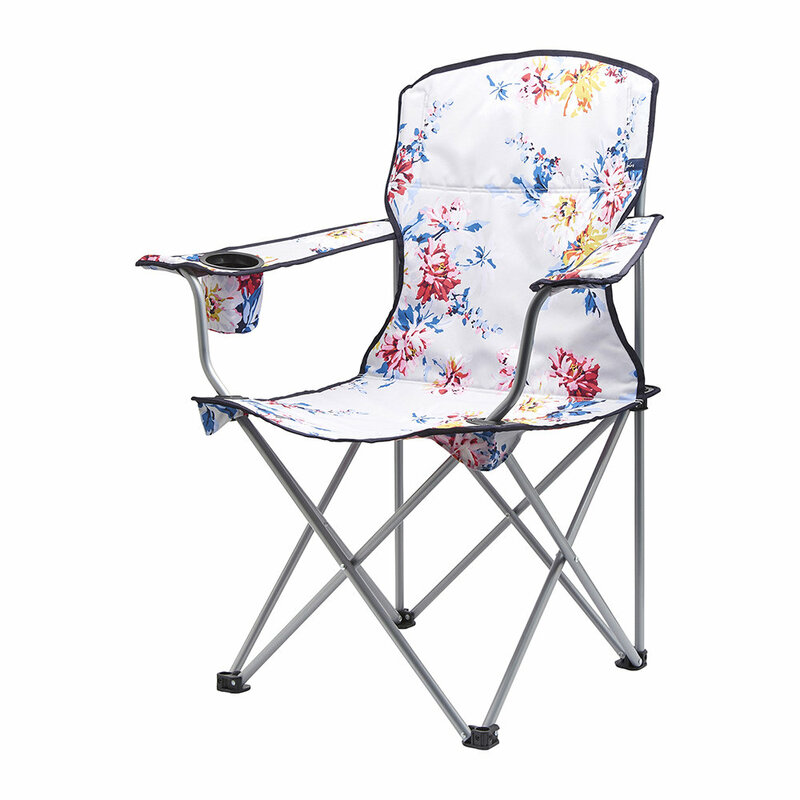 And with so many different colourful designs and styles to choose from, your picnic furniture can be as unique as you are.